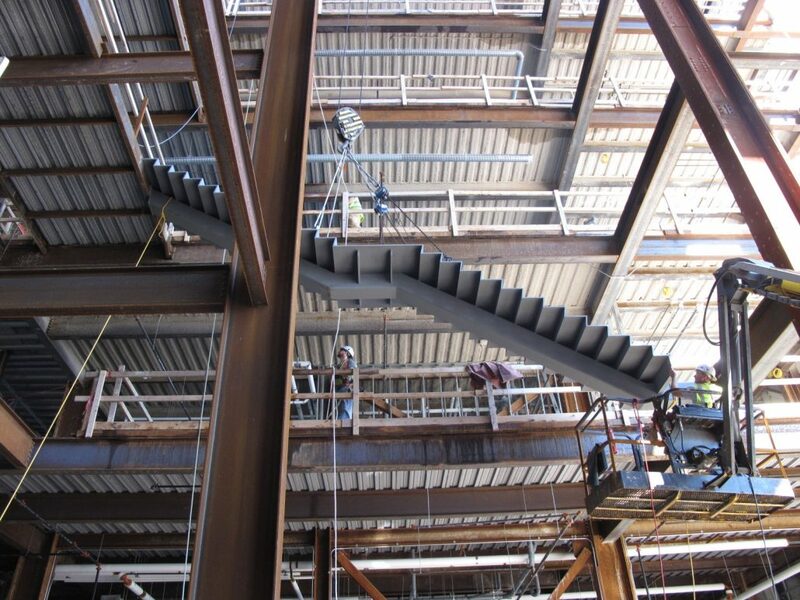 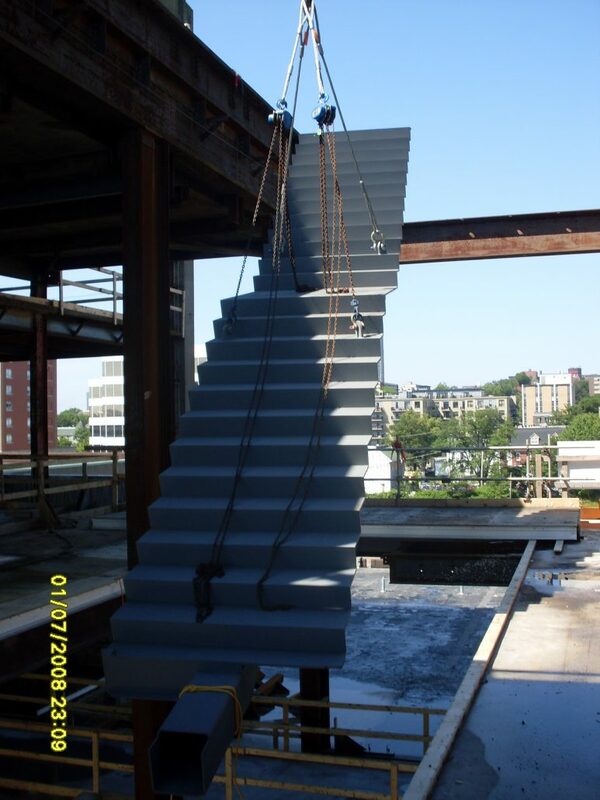 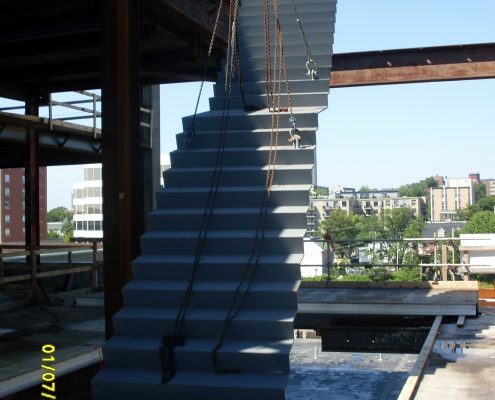 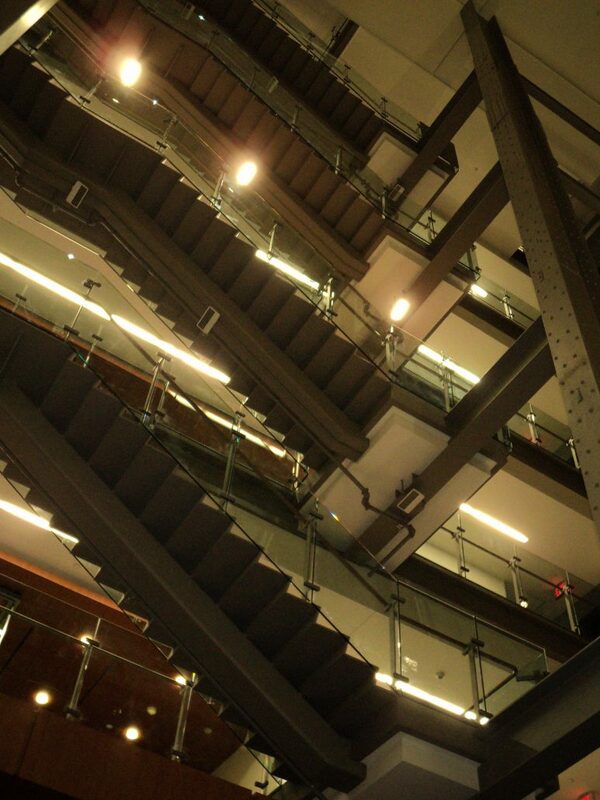 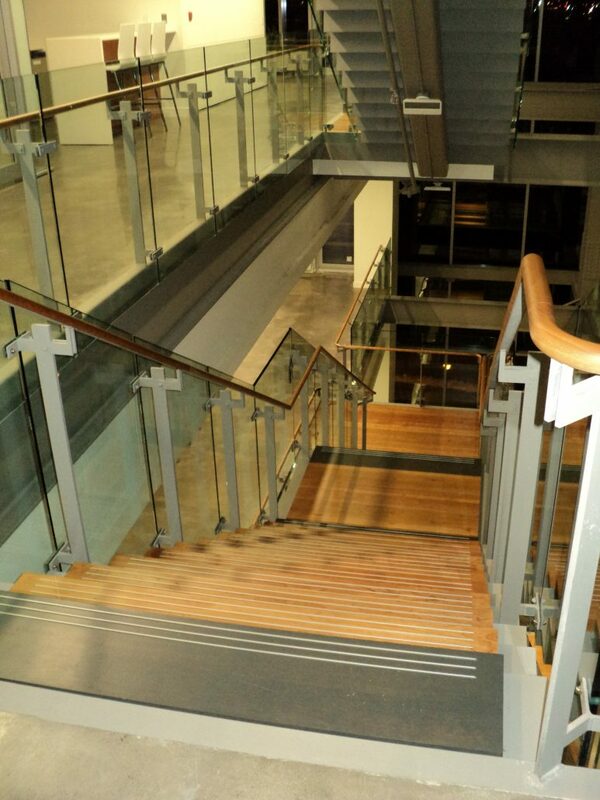 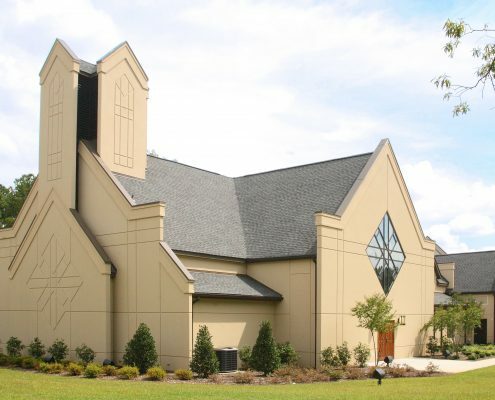 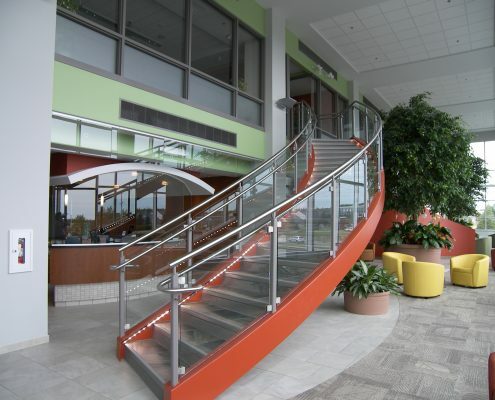 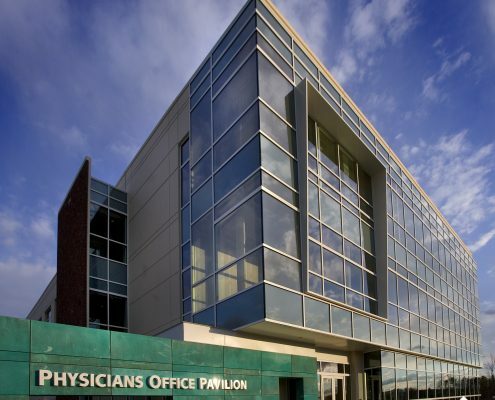 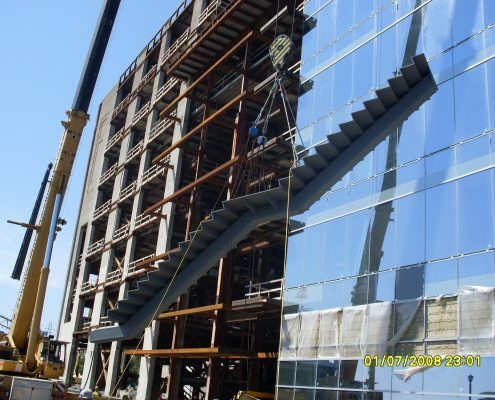 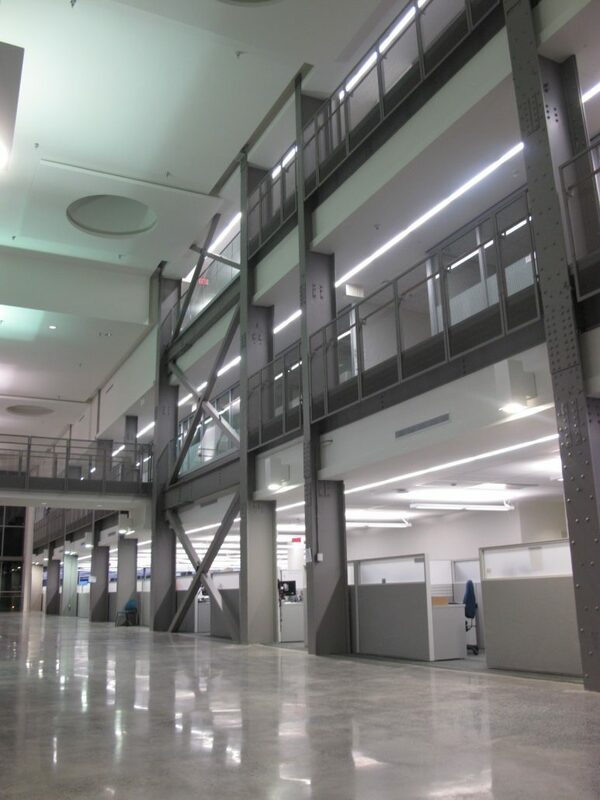 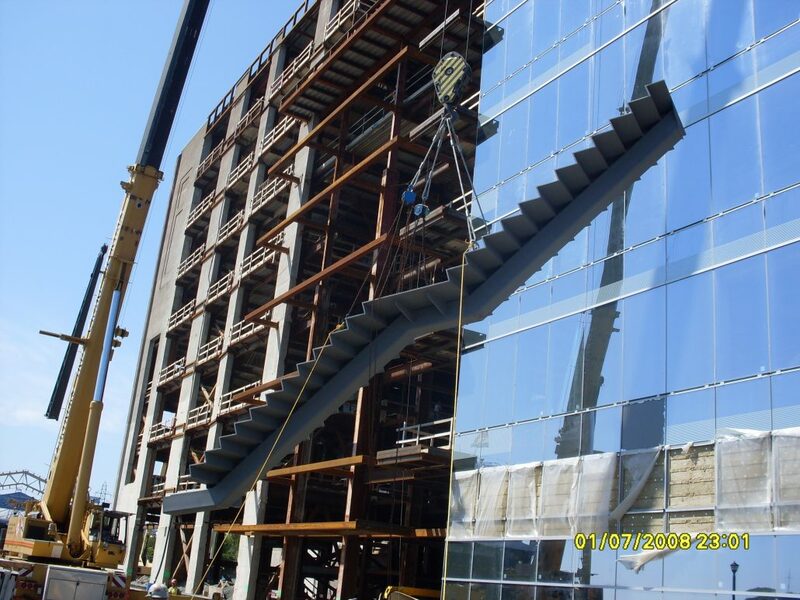 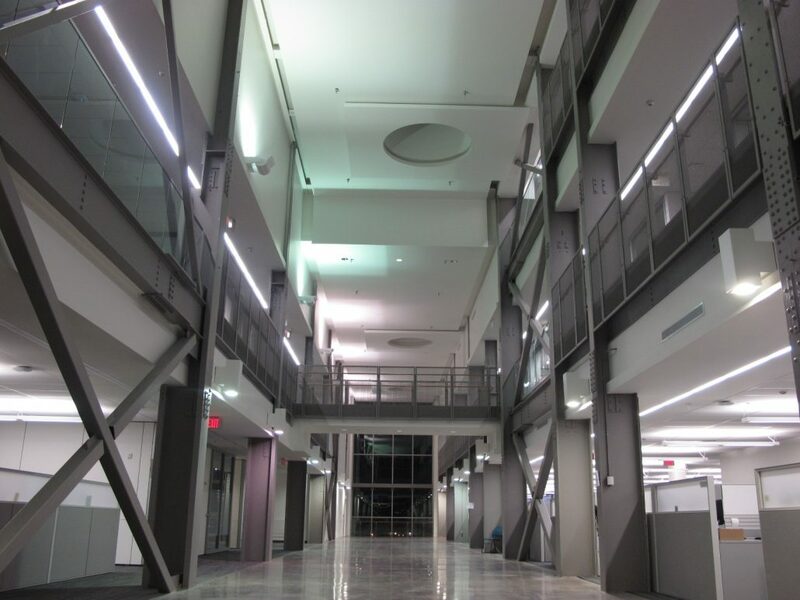 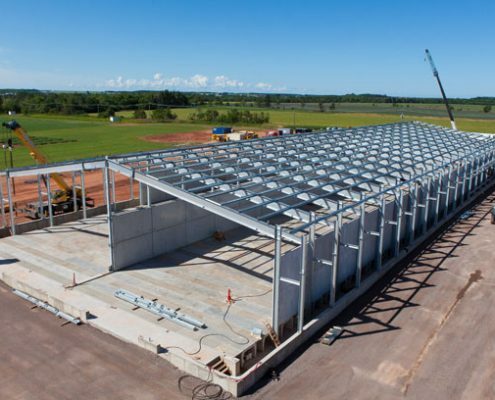 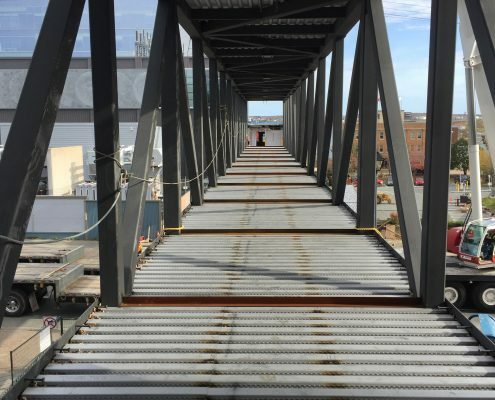 In early 2009 Marid was awarded the structural steel and miscellaneous metals contract for this job. 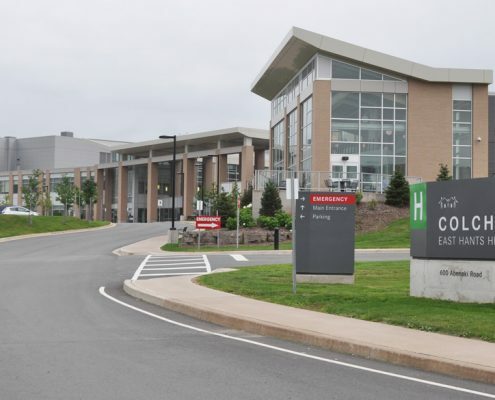 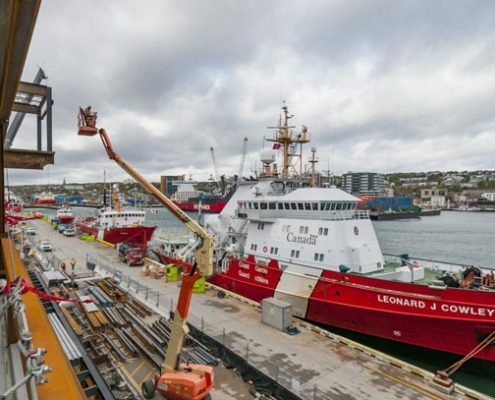 Marid worked very closely with Nova Scotia Power, the construction manager Aecon Atlantic and the architect WZMH to complete this project over a 2 year time frame. 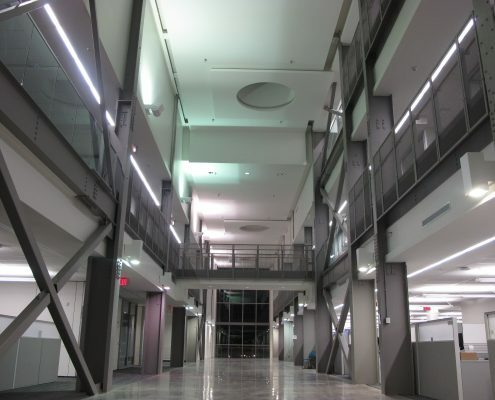 This was one of the most challenging projects Marid has worked on. 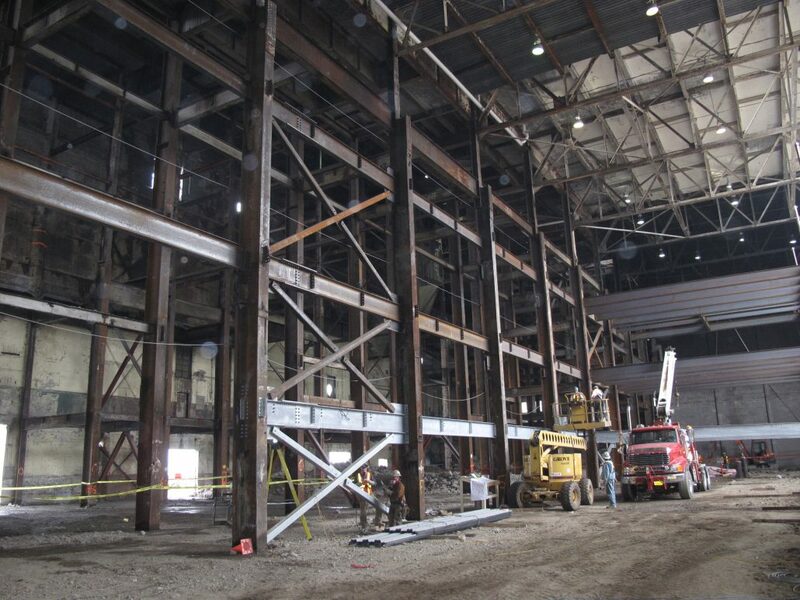 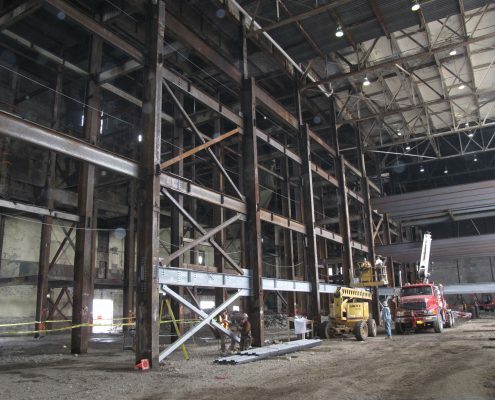 As interior demolition was completed Marid would install structural steel to suit existing site locations of the original columns, every piece of steel was unique and required site dimensions. 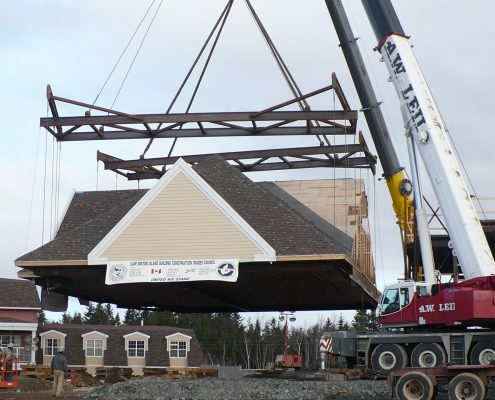 Erecting was the biggest challenge due to the limited space available for the crane and zoom booms. 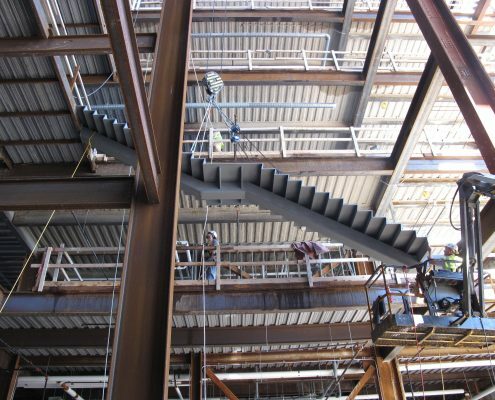 Safety during the project was on the mind of all involved, due to the hard work and effort of all involved no serious incidents occurred. 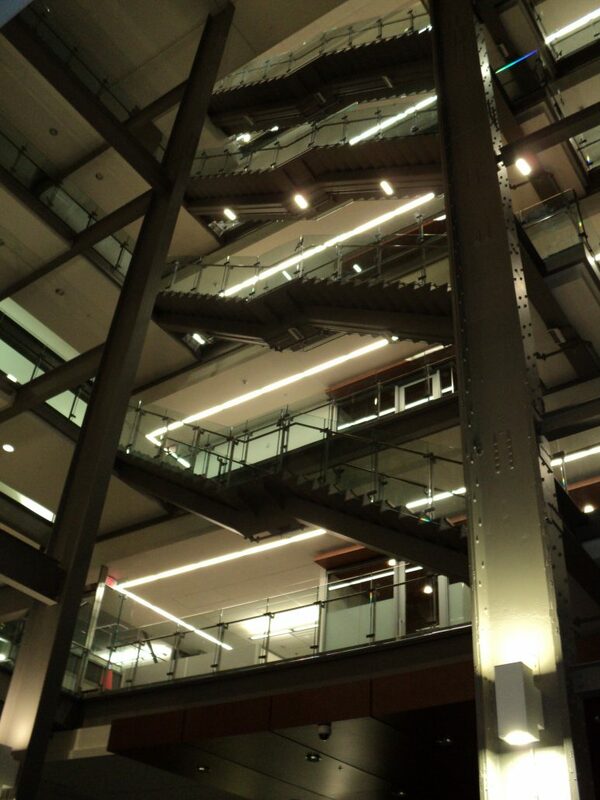 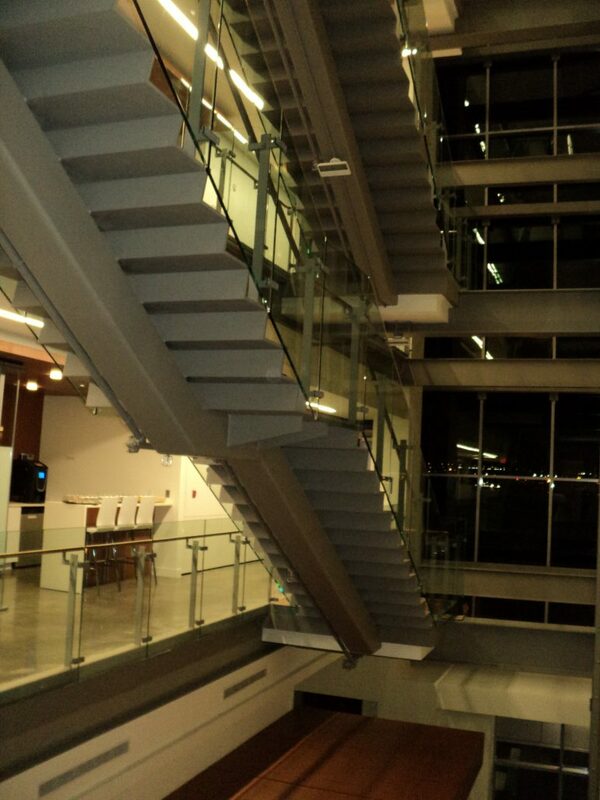 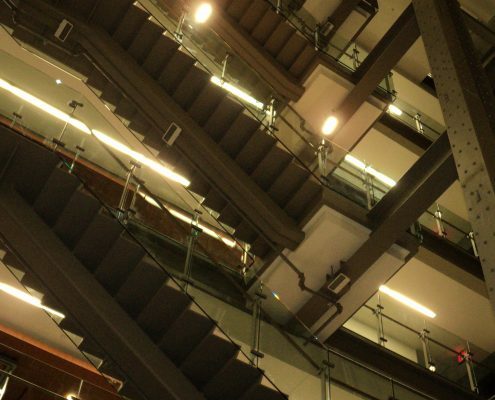 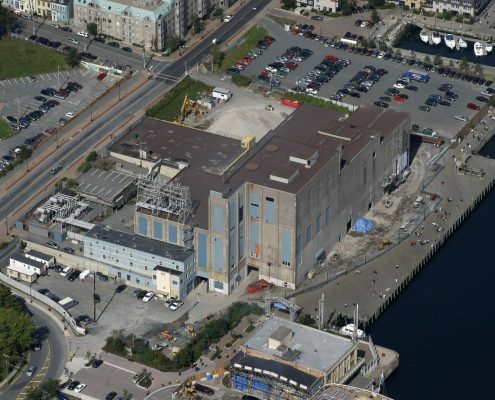 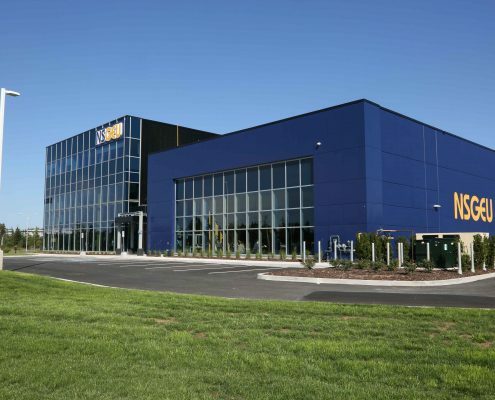 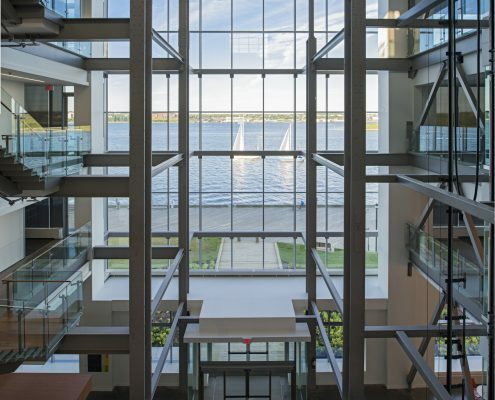 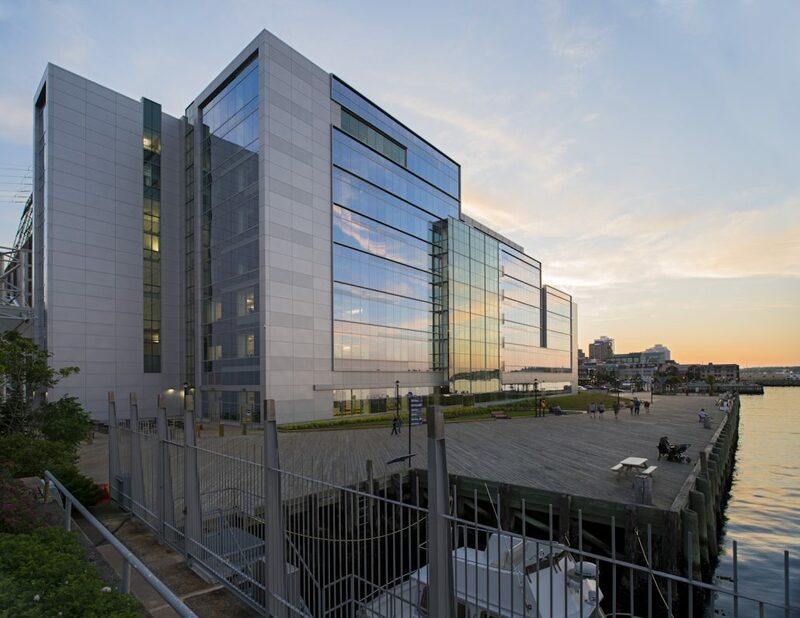 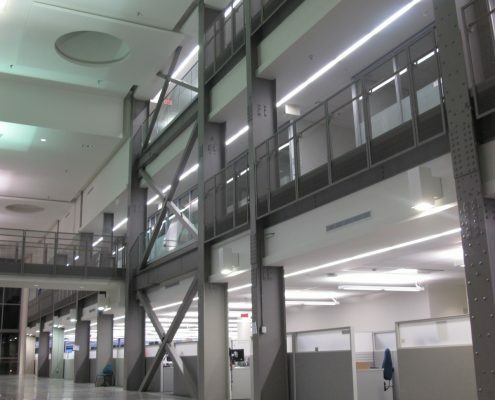 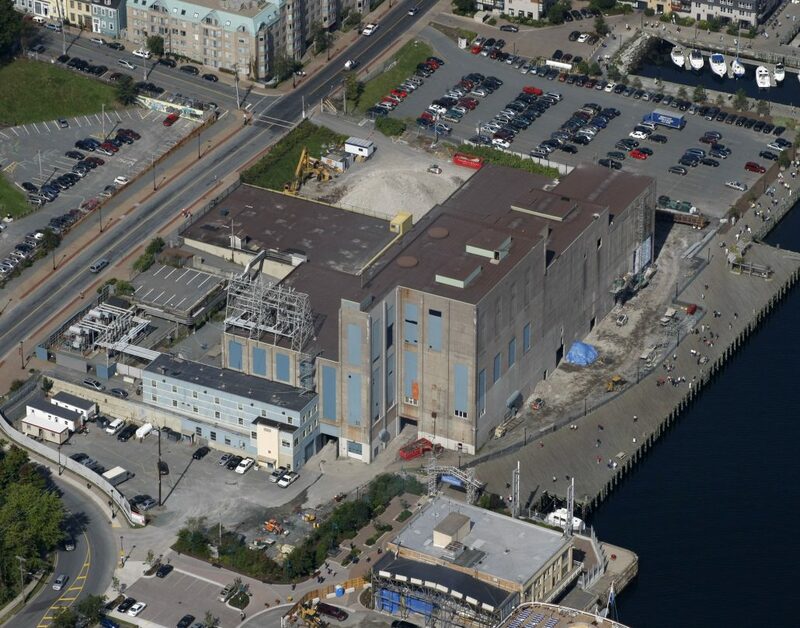 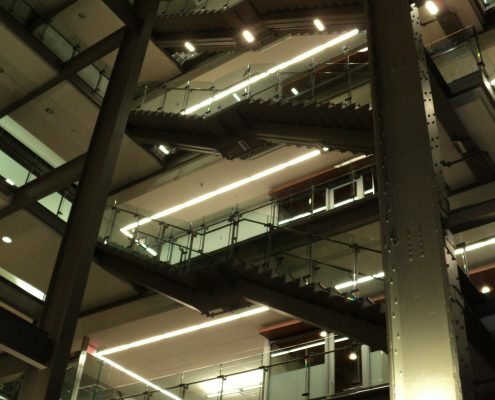 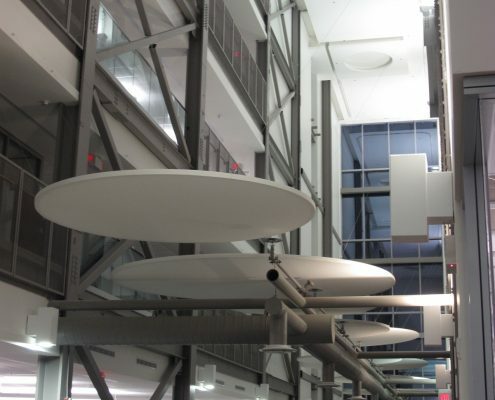 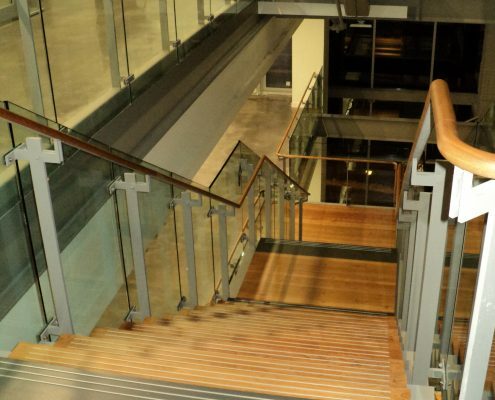 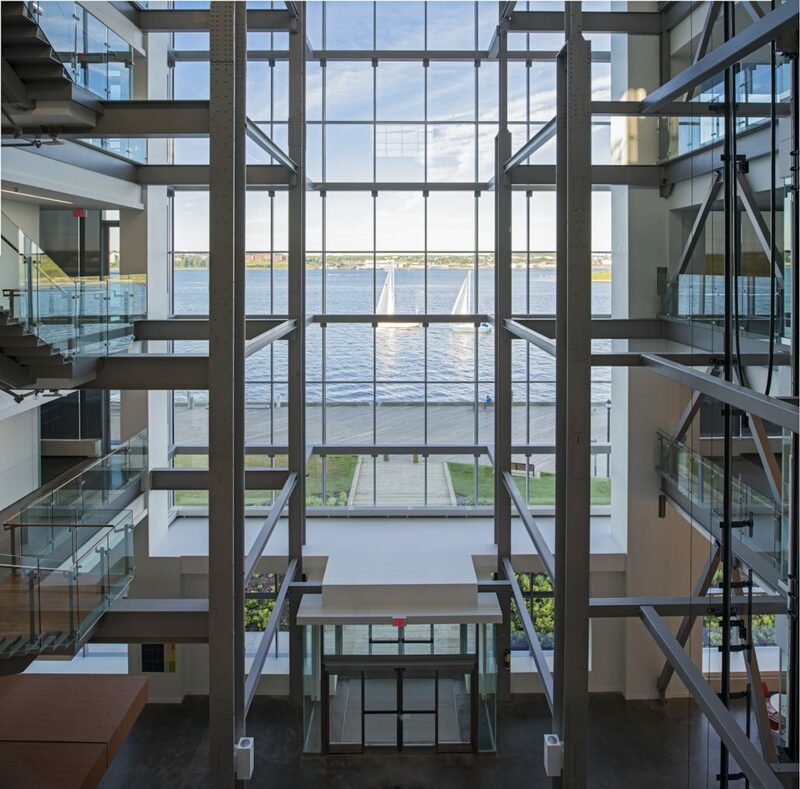 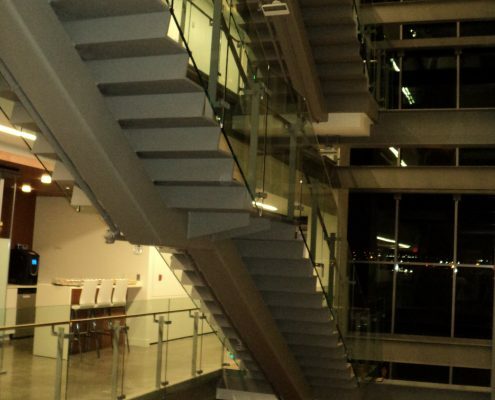 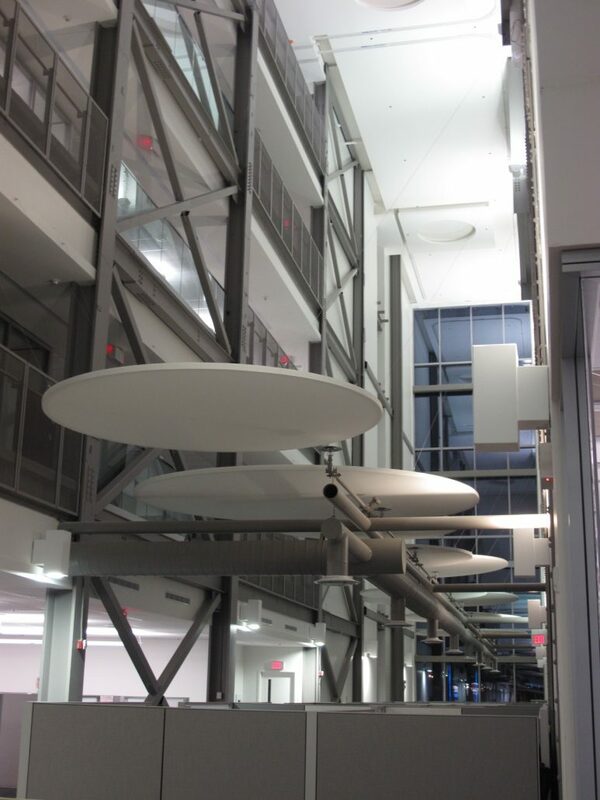 Nova Scotia Power has converted the old power station to one of the most energy efficient modern offices in Canada and also attained LEED Platinum certification, the first in Atlantic Canada.